This has been quite some time coming. While I was at GenCon I got to preview one of, if not the, coolest games I’ve ever played. While doing this I was able to talk with a number of the designers and play testers, who were are all fun people, and offered to do a review on it for when their Kickstarter went up. Well, guess what’s finally happened . . . 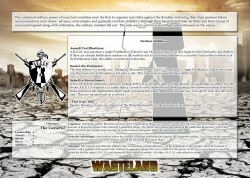 The game is Post-Apocalyptic long-term strategy game. 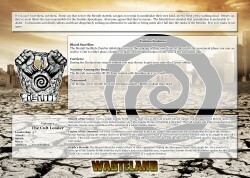 Each player takes control of a separate faction of human survivors as they start to vie for control of the wastelands. The object of the game is to become the faction that leads humanity. Gameplay is a blast. As I said each player takes control of a separate faction. 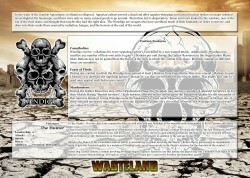 These factions range from a para-military group to religious zealots and a number of others in between. Mechanically speaking each of these factions ends up with a few different abilities and a visionary. Theses abilities can range from gaining one of the two resources from killing opponents, to more movement, to being able to escape quicker and each faction’s abilities are uniquely designed to fit within the flavor of the faction. The second thing that comes with a faction is their visionary, or leader. These will be specific units in the game that either has better or more abilities than the generic units or will grant these abilities to your other units. 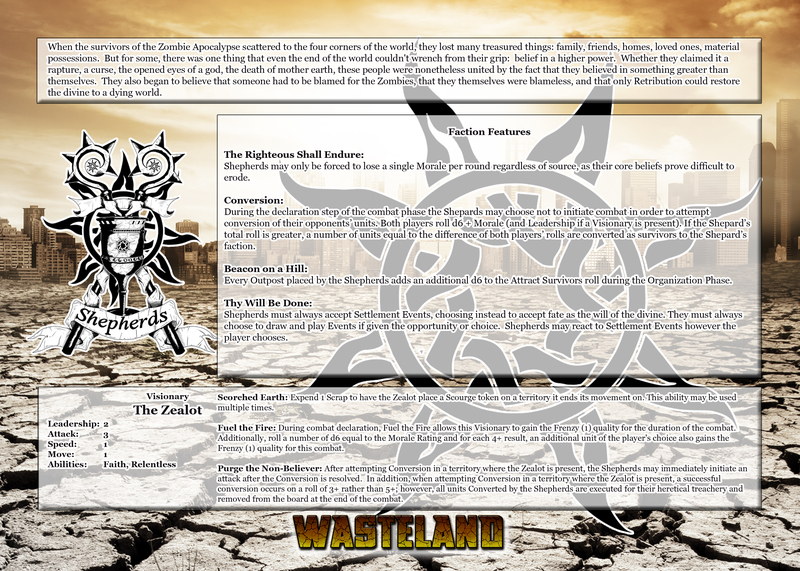 As far as the preview goes, each faction had a specific general already chosen, but the full release will have more. 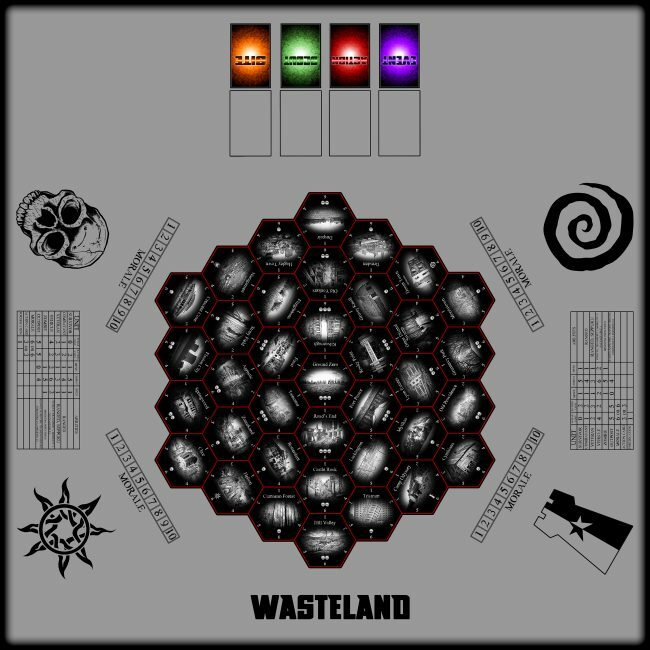 The game itself is played out on a hex board with specific regions. There is a good mix of strategic and tactical balance, requiring both solid resource management, though there are only the two resources, and good tactical planning. The resources, scraps and rations, are utilized for purchasing and upgrading units and areas in what was a well-balanced system. Tactics are where this game excels as you have to manage individual units, holding territories, and fighting both zombies and your neighbors. 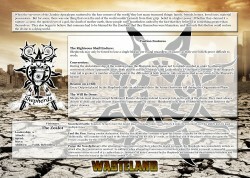 The overall balance comes together as a solid interpretation of multiple factions vying for control of the wasteland. In the flavor department, zombie apocalypse isn’t terribly difficult but this game manages to hit it better than normal. Of course, that’s not the only thing they got right. The entirety of the game revolves around the factions, and the factions I got to play with were knocked out of the park. 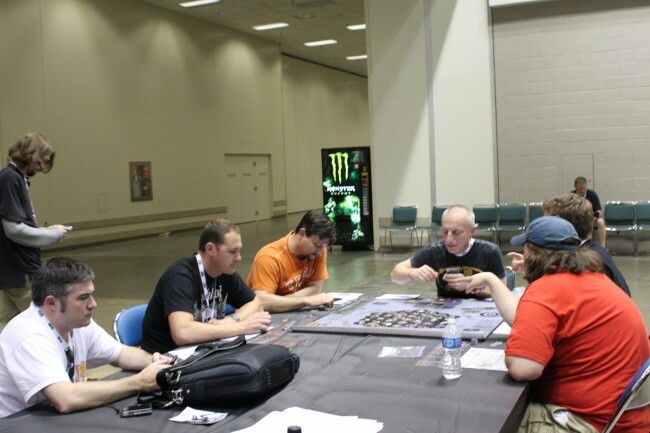 The four factions we got to play with at GenCon were the A.E.G.I.S., the Shepherds, the Memiti, and the Wendigo. The A.E.G.I.S. is the para-military organization I spoke of earlier. They are set up as the crazy generals that decided anyone who wasn’t military wasn’t worth it. The Shepherds are religious zealots of all shapes and religions. They view themselves as the chosen and all who do not follow them as heretics. 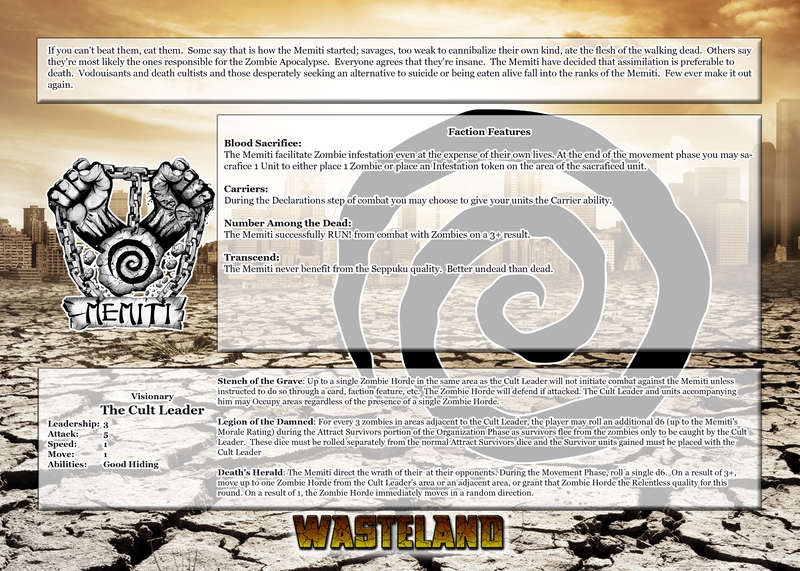 The Memiti are a death cult, worshipping the zombies. They view the zombies as the best end anyone could have and have a cursory control of them because of this. The Wendigo are, as the title suggests, cannibals. Each faction was very much brought to life by the mechanics surrounding them and I look forward to seeing what more can be done. 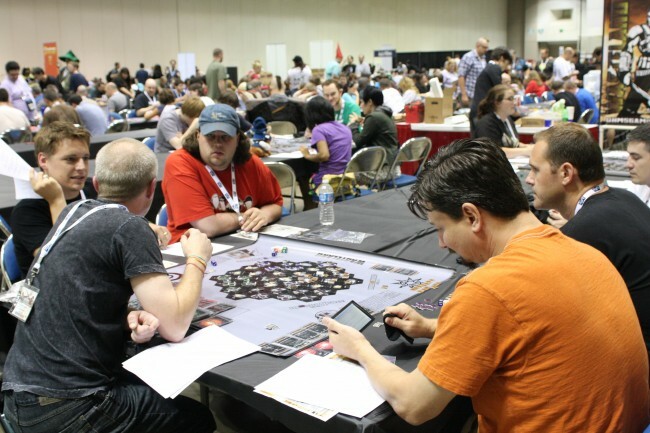 This is the game I had the most fun playing with at GenCon. It had a solid build to show off and has the makings of a game that I will happily set aside the time it will take to play once it comes out, as well as getting them the help they need to finish making it. The preview earns a fantastic 4 out of 5 stars and I look forward to a final look at the release product that I’m sure will earn the last one. 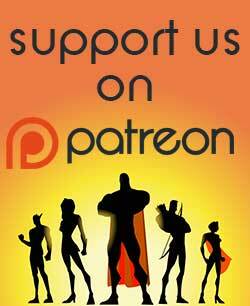 Now, as I said above, the reason for the wait was to allow the Ohms crew a chance to get their Kickstarter projects up and running so as I could link them here, here’s the first one, specific for the artistry, with some awesome pledge rewards. The next one, for the full production, will be coming down the line. 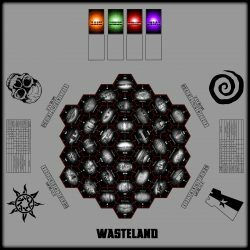 I am curious what other games Wasteland tends to play like. The board makes me think of Twilight Imperium. Any thoughts? That was one of the games I was told inspire this. I kept making a comparison back to Settlers of Catan, but that was mostly due to the hex shape, though the resource generation was a bit similar. I don’t know that I’ve played anything in quite the same vein, though my gaming experience is still somewhat limited. Resource generation is actually more similar to TI than it is Settlers as there are two resources right now and an Area must be controlled to gain them. One big difference is where in TI it is a good idea to leave some forces there (to prevent action card shenanigans from taking a system… or other players invading), in Wasteland you MUST leave some units there to hold each Area. ‘Threat’ is the mechanic we use to do this and it is pretty simple. There are three levels of Threat and one unit must remain at the Area for each Threat to occupy the Area. 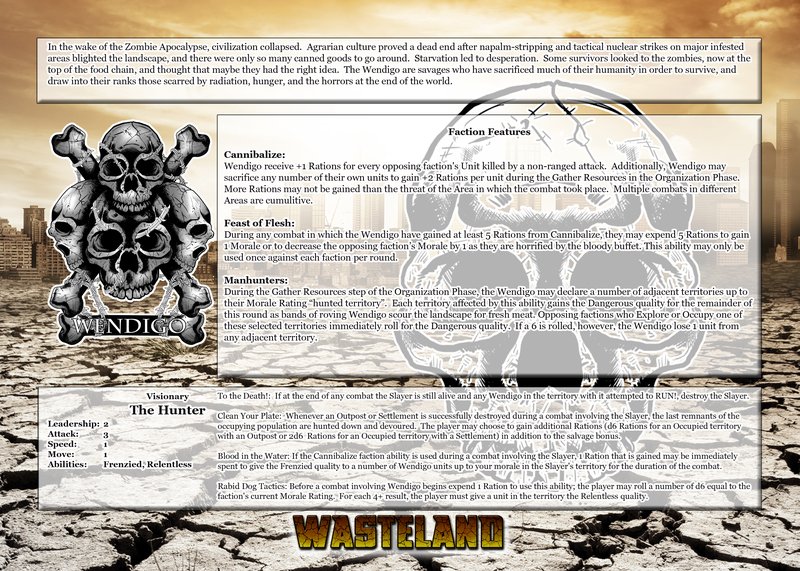 There were a lot of influences from other games for Wasteland… TI was certainly one of them, but it is a bit long and arduous at times – something we aimed NOT to do. Axis and Allies is another solid strategy game that we used as a gauge for some mechanics at times (like combat). 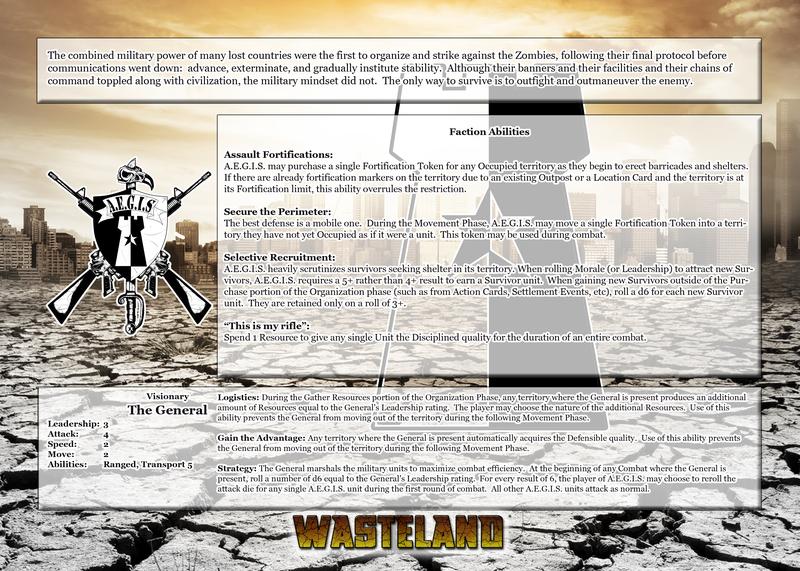 One thing in Wasteland (regarding combat) that we haven’t seen in another game (that I can think of) is a mechanic like our “Run!”. If in combat you are overwhelmed and want to cut your losses or just “back off”, moving to the Area the force originated from is not an option. The player must (to use Run!) roll a # of d6 equal to their units in combat; each 4+ places a unit (of the player’s choice) back into their reserves – the rest are taken as casualties. Of course there are modifiers to this (each level of Transport a unit has adds one d6, certain abilities and cards make it easier, etc). Command and Conquer is another game that I feel influenced Wasteland. C&C: Generals mainly though… See, I LOVED how each general really changed the entire play style for each group – similar to how our Visionaries function. 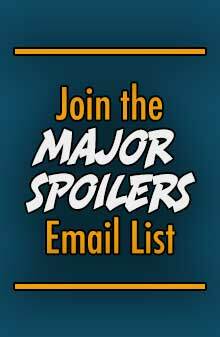 They are all set within a faction but each adds a certain twist or flair to that faction as their own abilities and quirks shape the larger whole. 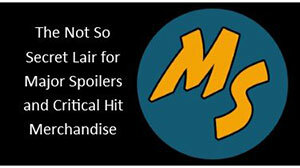 AT LONG LAST the rules have been posted! I’ve seen this game being played at cons and I think I asked the designers about it. Doesn’t it have a rather long playtime?